Magnificent neo-Gothic villa dated back to 1869, situated on the shores of the lake of Massaciuccoli. This location, once hunting lodge, is in the middle of a natural reserve which is extended for seven square kilometers; the building is divided into three floors, each with eight rooms. Particularly suggestive are the continuous references to art and history, manifestly clear in every element: the stair with stone steps, the skylight in the middle of the stair itself, the vault frescoed ceiling, the fireplace decorated with potteries and paneling of the Renaissance in the hall. From the tower of the villa it is possible to enjoy a wonderful overview on the lake, on the Apuan Alps, and if the weather’s fine you can catch a view of the cathedral and the famous Leaning Tower of Pisa. 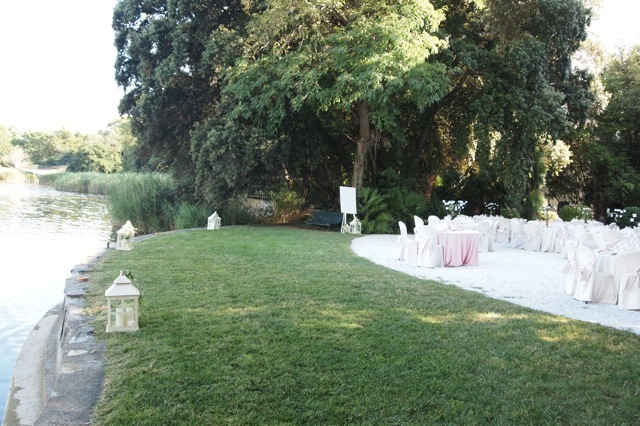 It is situated in a romantic and enchanting place where you can organize dream weddings. 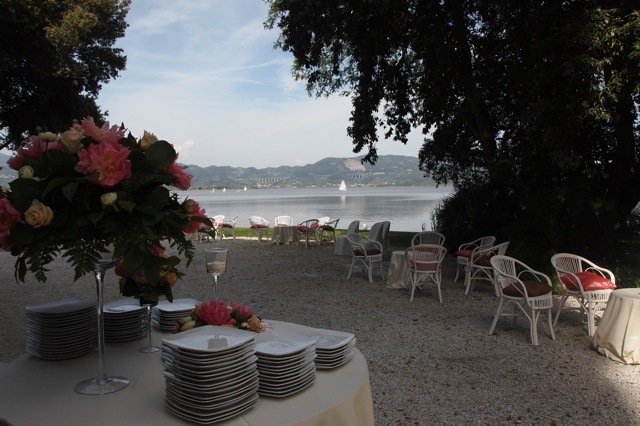 The garden on the lake, the belvedere terrace and the finely renovated stables, are all magnificent spaces at your disposal for receptions. Thanks to an agreement with the town hall of Viareggio, it is possible to celebrate both the civil rite and the wedding party. 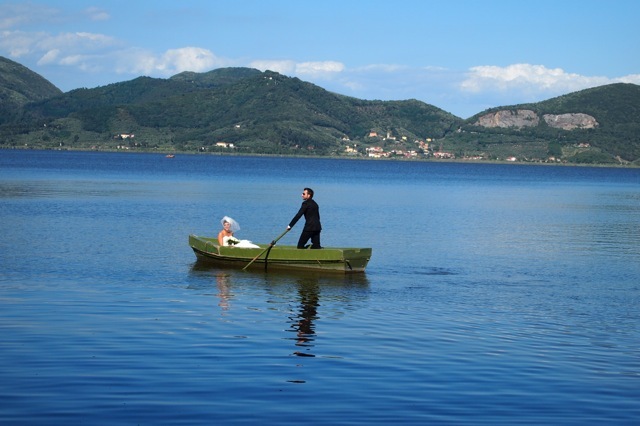 Torre della lago, the town where the villa is located, is very famous for the Festival Pucciniano, where every year important operas and shows with artists from all over the world are held. The famous composer Giacomo Puccini was a close friend of the owner of the villa, in fact, in its interior you will find the piano he loved to play. It is very easy to reach, in fact it is only 15 km from the airport of Pisa and 80 km from Florence’s one.